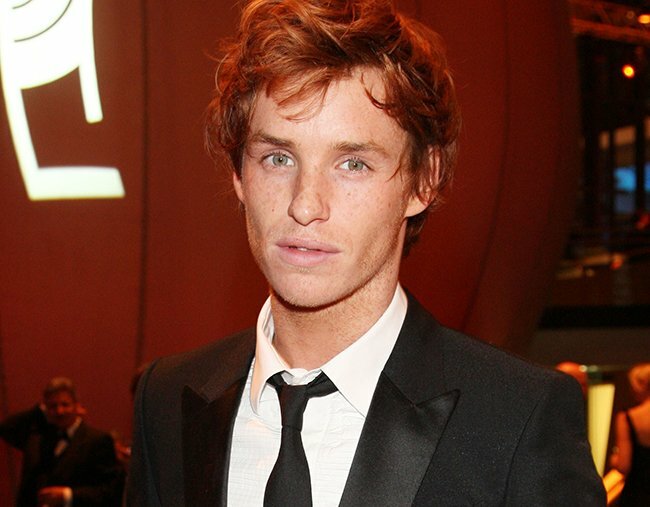 Eddie Redmayne talks about Prince William at school and oh, it's great. 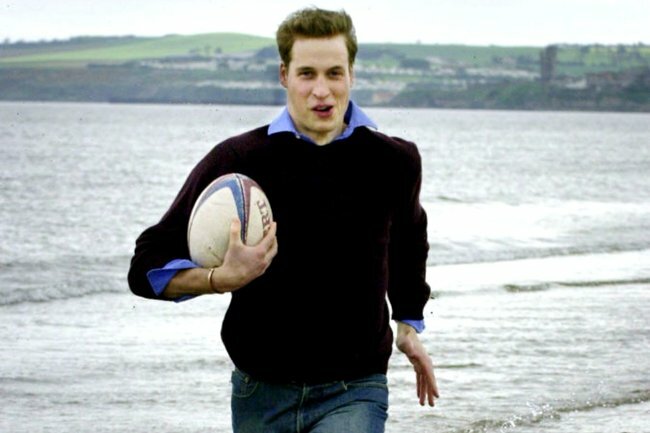 The story about Prince William playing rugby is making us both laugh and cry. There should be an unspoken rule about people you knew from high school never being allowed to repeat stories from your youth. No one needs to hear these mortifying stories – they are triggering. …But if they involve celebrities or royals, do go on. Eddie Redmayne has come out with a cracker of a yarn about none other than Prince William, because yes, they went to Eton together, and our theory that all posh British boys either know each other or are somehow related continues to ring true. You see, while a young Eddie Redmayne and Prince William were learning how to do posh people things like drink tea and use proper cutlery, they also played rugby. 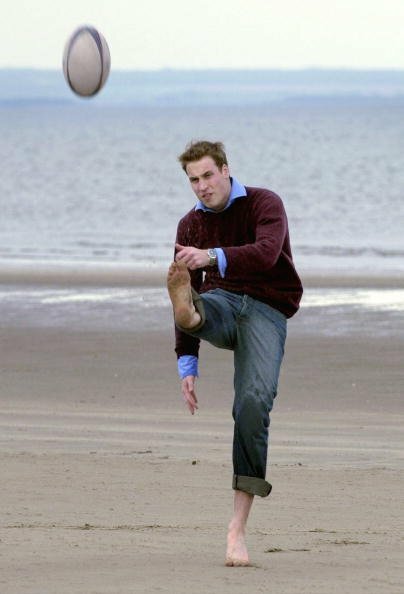 Prince William doing a rugby on a beach. Image: Getty. In rolled-up jeans. Image: Getty. And also a shirt ¯\_(ツ)_/¯. Image: Getty. ...But there&apos;s a very sad yet very funny story about Prince William&apos;s rugby days, that makes us feel a bit better about the embarrassing stuff that happened to us in school. You see, according to Redmayne, Prince William was a bit of a target for the teams they played. Eddie Redmayne pls tell us more about Prince William at school. Image: Getty. Because tackling the future King of England was fun, that&apos;s why. Appearing on Watch What Happens Live, the Fantastic Beasts actor said: "I did play rugby with Prince William. 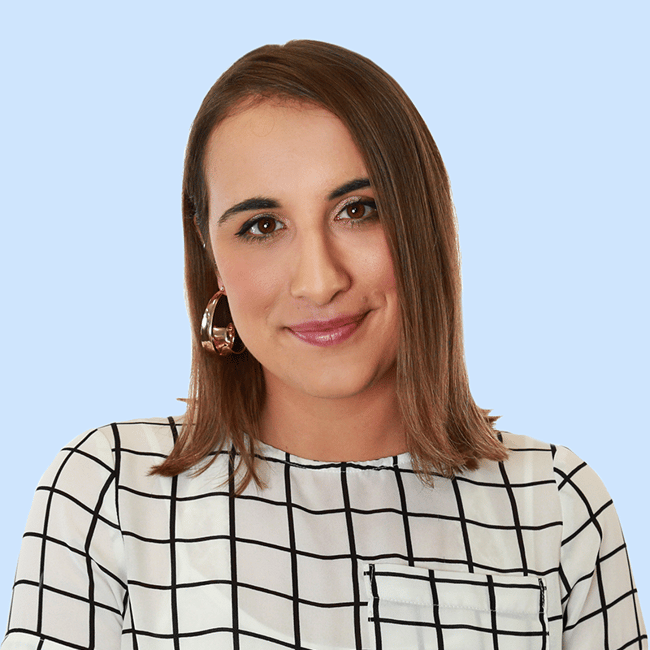 "I always felt a bit sorry for him because basically any school you played, all they wanted to do was tackle Prince William and they could say, &apos;I tackled Prince William.&apos; So if you were standing next to Prince William, like I was, it was actually quite easy and quite fun." Yes - appearing better than a royal at a sport would be fun. 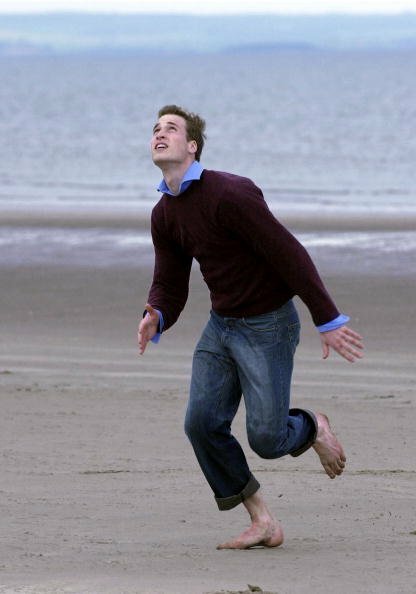 Oh how we wish we could have seen Prince William being tackled by countless randoms as a teen.